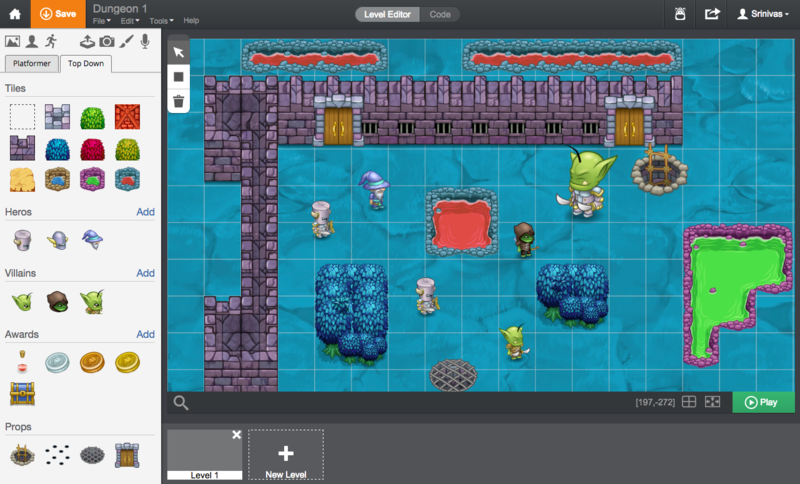 Tynker Junior — Now Available for Your iPhone! 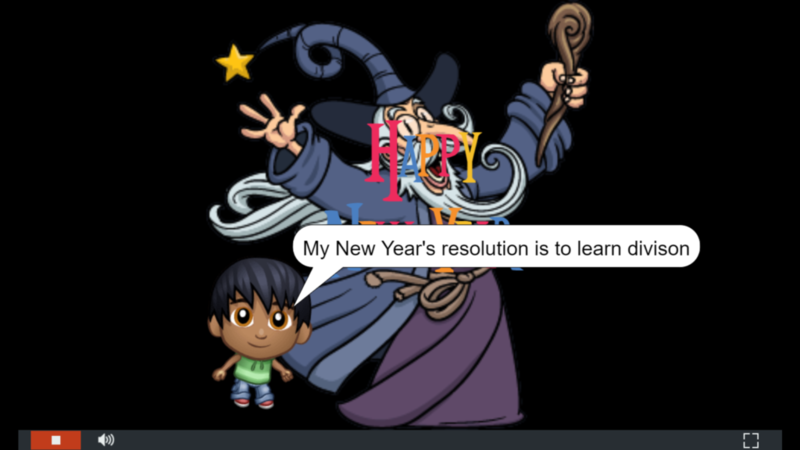 Our recent seasonal project, “New Year’s Resolution,” was used by kids all over to articulate their ideas for becoming better in 2019! 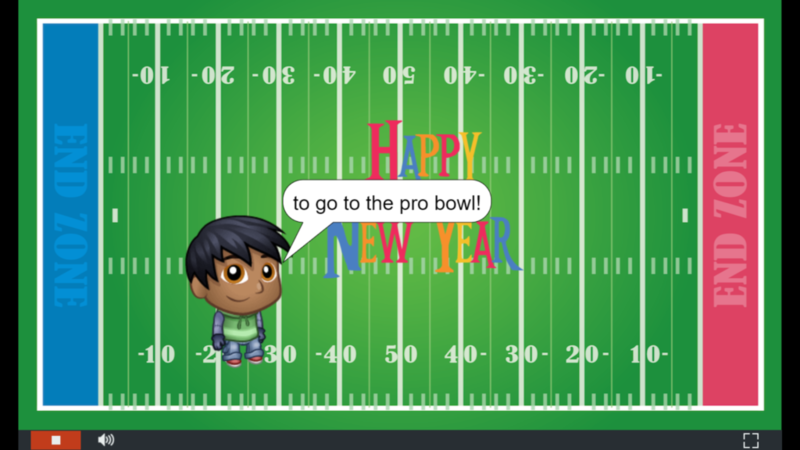 In just a few weeks, we’ve seen many creative spins on this project, from new backgrounds and characters to inventive resolutions! 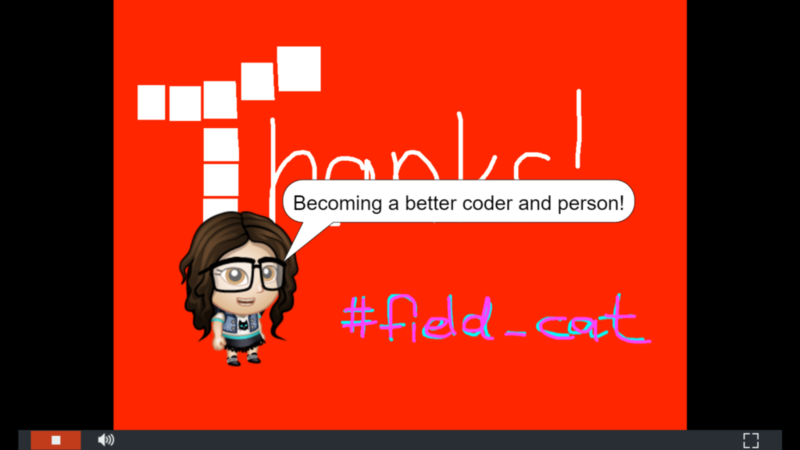 Kids use coding as a creative, expressive medium as they think about what they might like to improve this year. They tap into their critical thinking skills as they evaluate their lives and consider what might need changing, and then use code blocks to make those goals come to life! 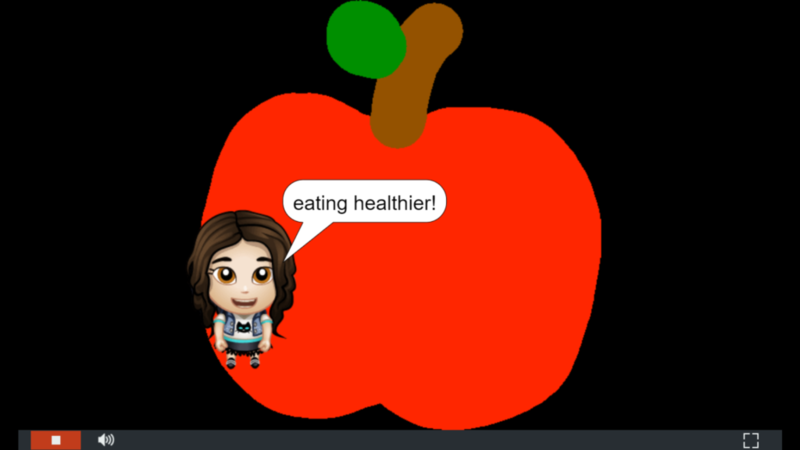 Using code as a digital communication tool, they share with others their aspirations–from changing how they eat to how they want to help others! We’re so excited to highlight just a few users and projects from around the Tynker community. 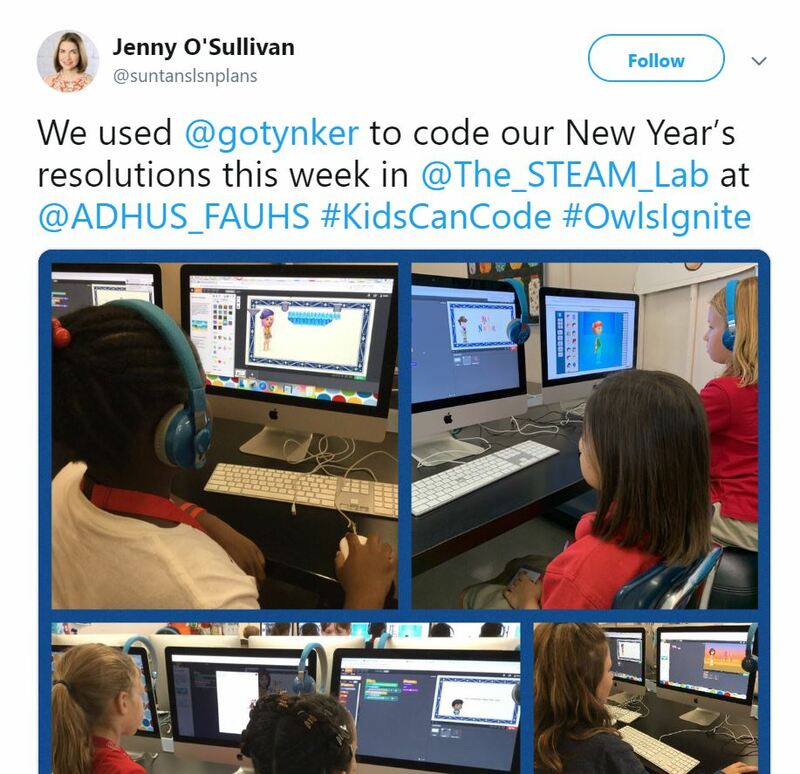 Even in schools, kids are using coding time to think about their goals for 2019 as they code their projects! 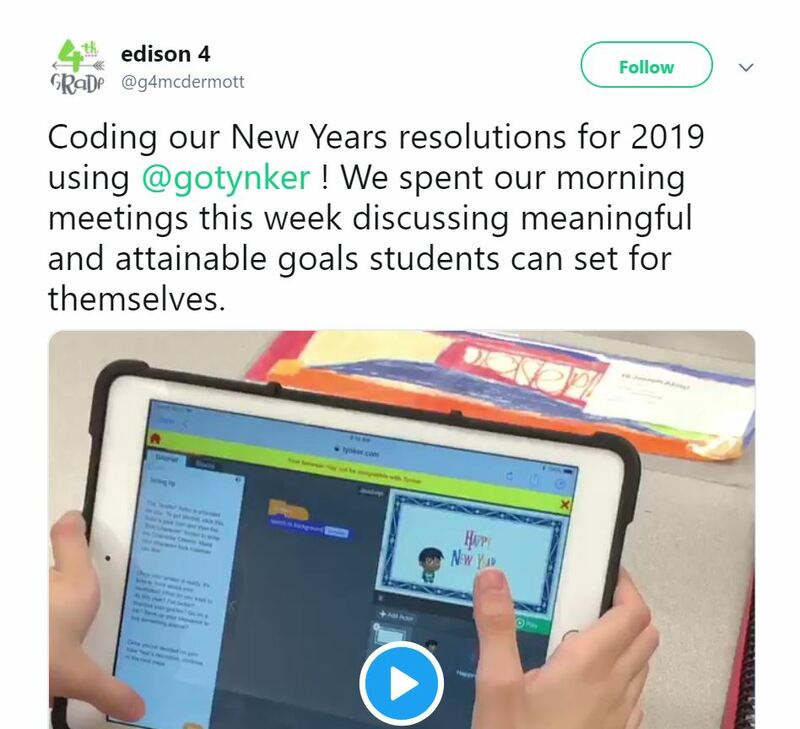 Check out how these students use code to make 2019 even better than last year! 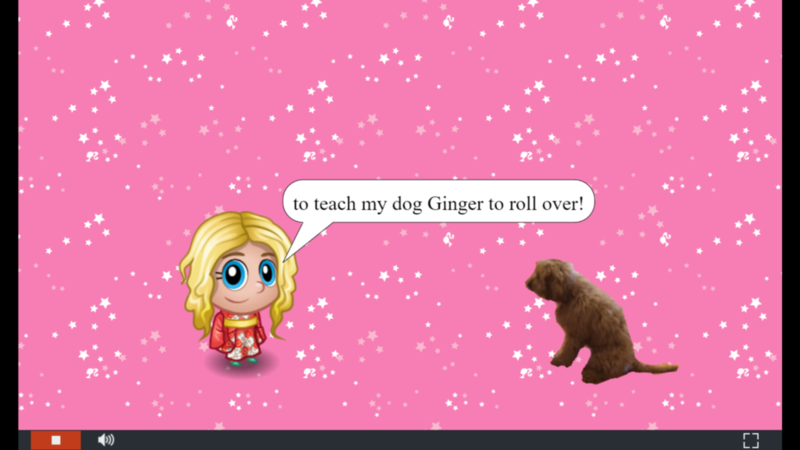 Here are some more examples of creative coding demonstrated by the Tynker Community. Click on each picture below to see the full project! Our seasonal projects are a great way for kids of any coding level to experiment and try out new ideas! 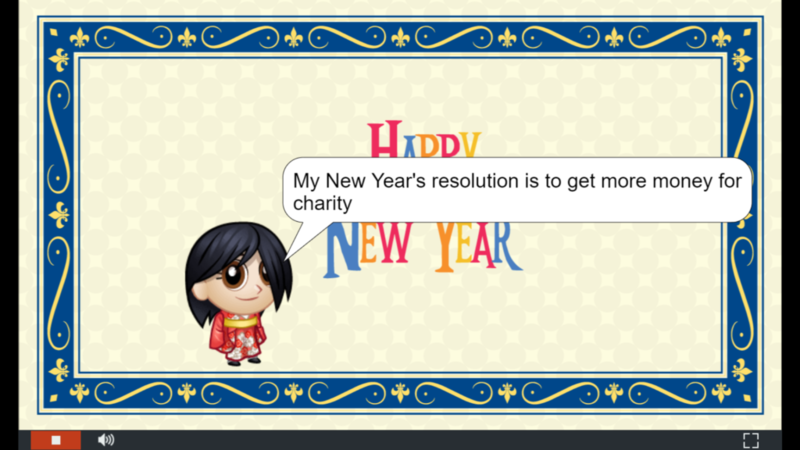 They’ll take the main premise of the project–in this case, a New Year’s resolution–and make it their own, with their own unique storytelling ideas, and adding animations and music using code. They can also get inspiration from the Tynker community as they share and remix projects and see others’ interpretation of the same theme. 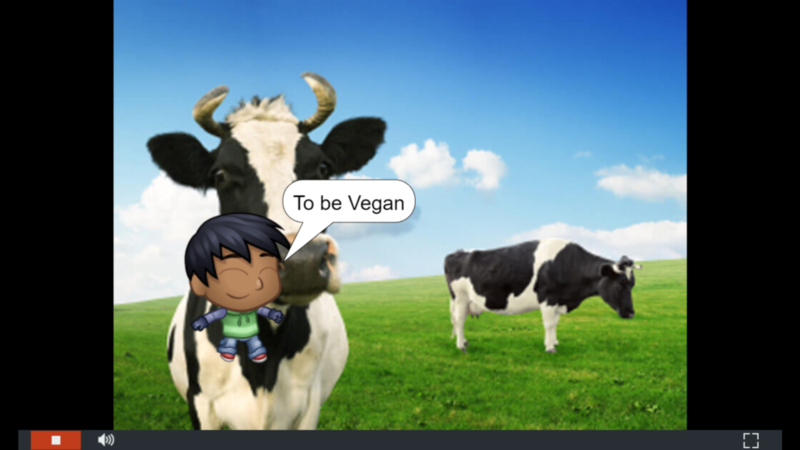 Are you ready to help your child use code to express their ideas in a new, digital medium? 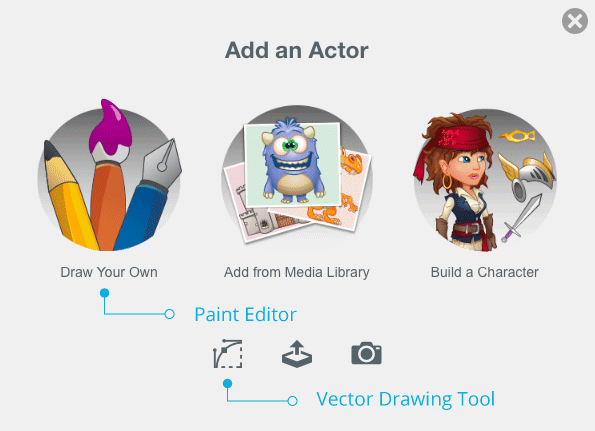 When kids code projects in Tynker, they have at their fingertips artistic tools and a variety of code blocks to choose from, so they can demonstrate their creativity beyond a pencil and paper! 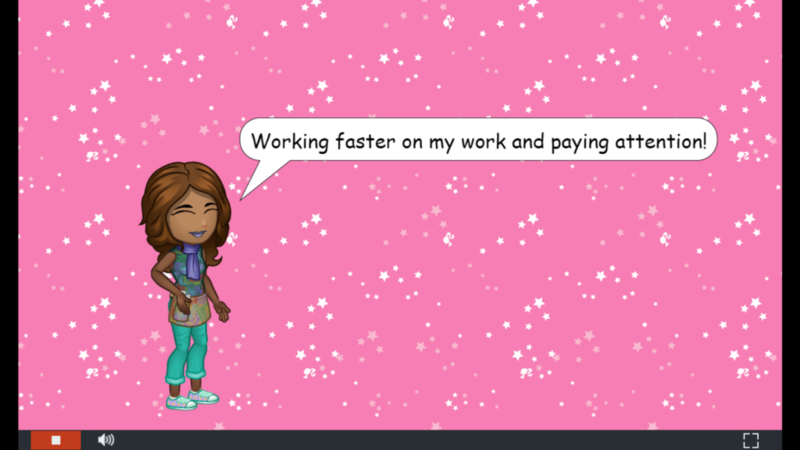 With guided, self-paced learning at all levels, kids can experience personalized learning in a fun, creative way! 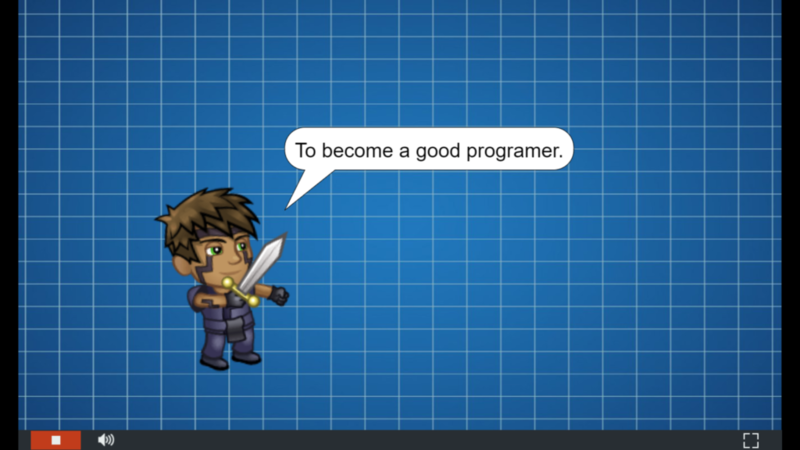 All plans include 23 programming courses, 11 iPad courses, access to our Minecraft Java Edition server, and so much more!